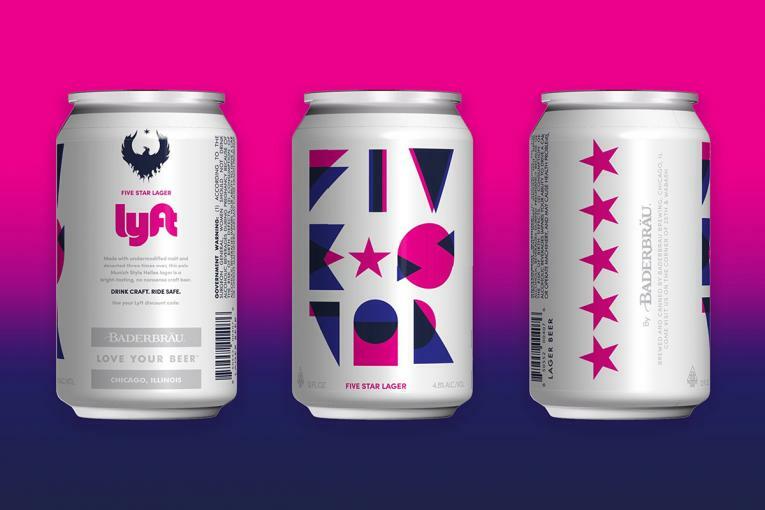 Lyft is adding a festive flavor to its cars in Washington, DC. with the help of agency Huge and yarn bomber Jessie Hemmons. Hemmons, along with her team, hand-knitted giant ugly holiday sweaters on three cars. 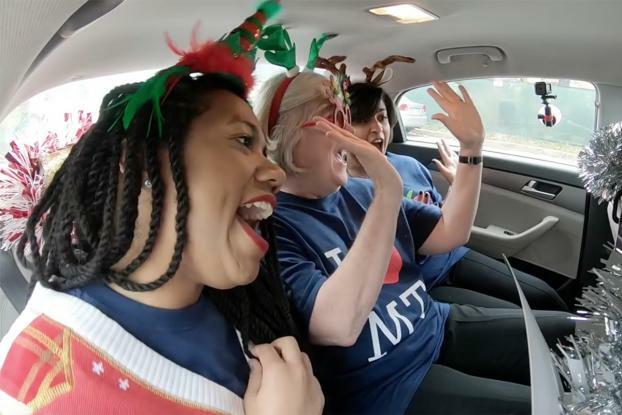 Lyft and Huge also installed karaoke machines in the vehicles, giving passengers the opportunity to sing their favorite holiday carols on the way to their destination. Before its public debut on Dec. 14, several local DC influencers, including former NFL playerFred Smoot, Nisam Ali, founder of Ben's Chili Bowl and Patty Stonesifer, CEO of local food charity Martha's Table, took a ride in "Merry Mode." 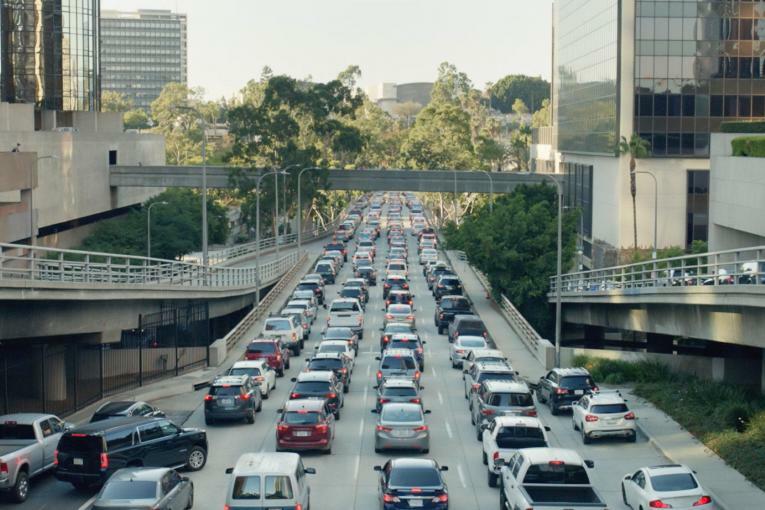 Passengers in the DC area will see "Merry Mode" as an option when requesting a ride but for those not able to get one, the cars will be parked outside places like the Downtown Holiday Market and Miracle on Seventh Street at times throughout the weekend for photo ops. 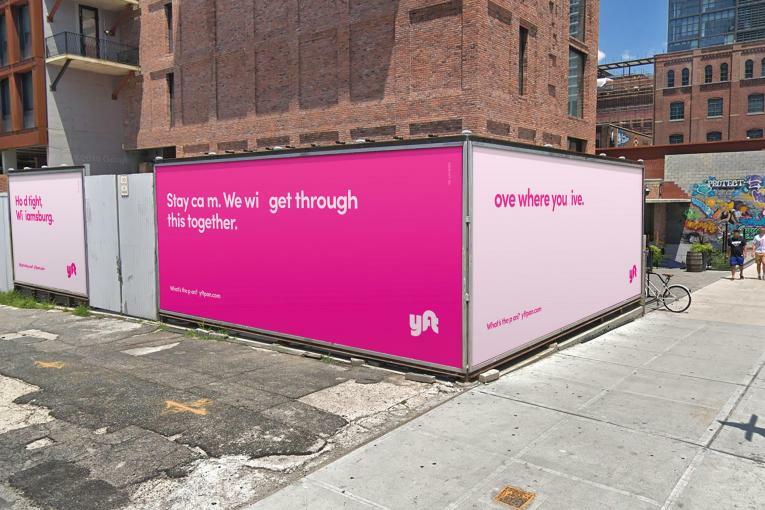 Meanwhile, Lyft is donating its portion of all Merry Mode ride fares to Martha's Table.